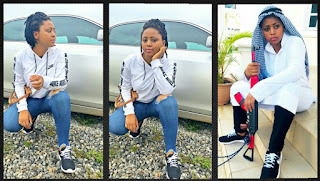 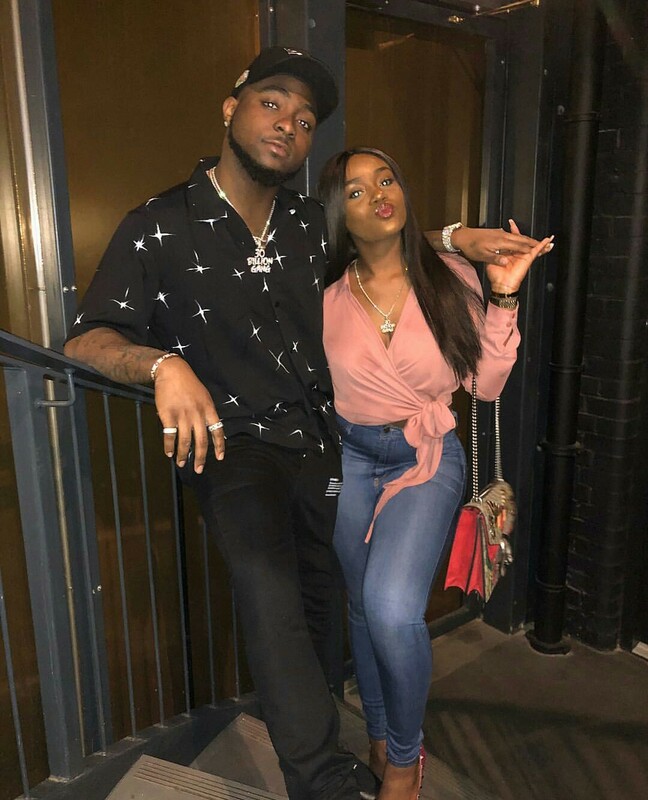 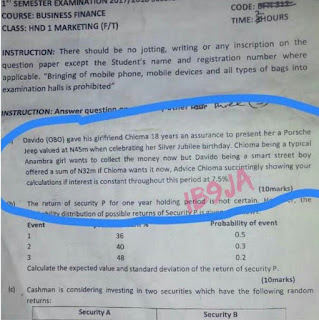 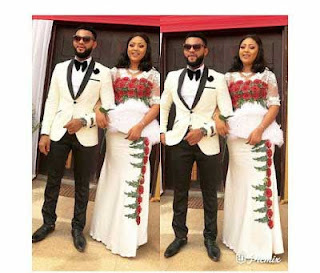 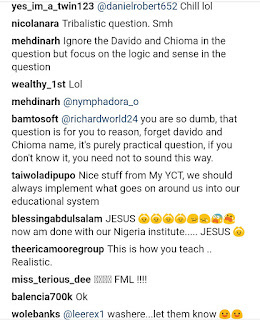 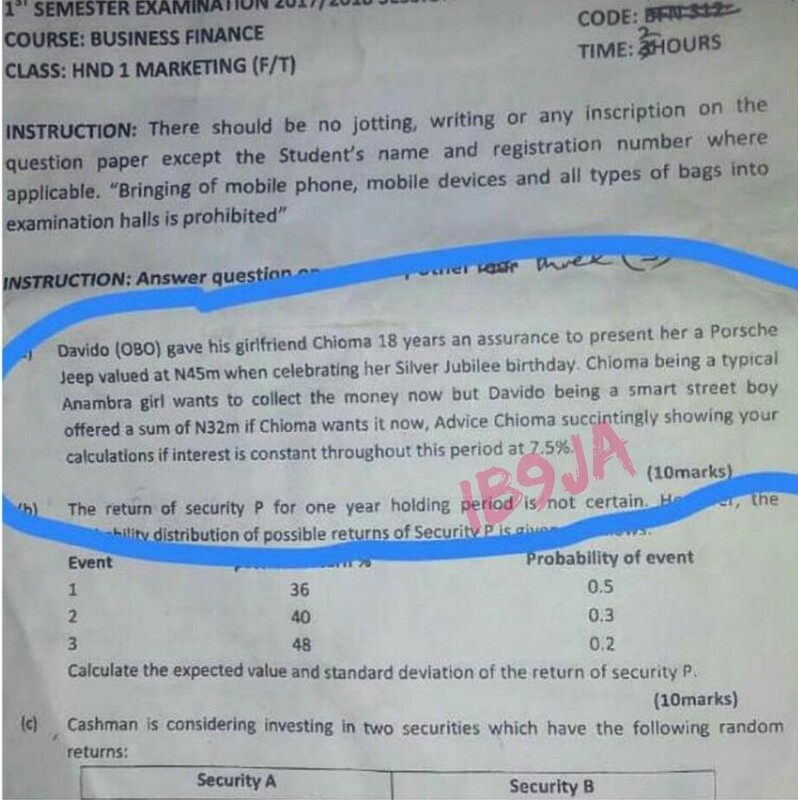 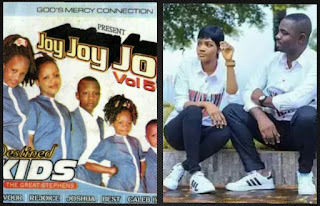 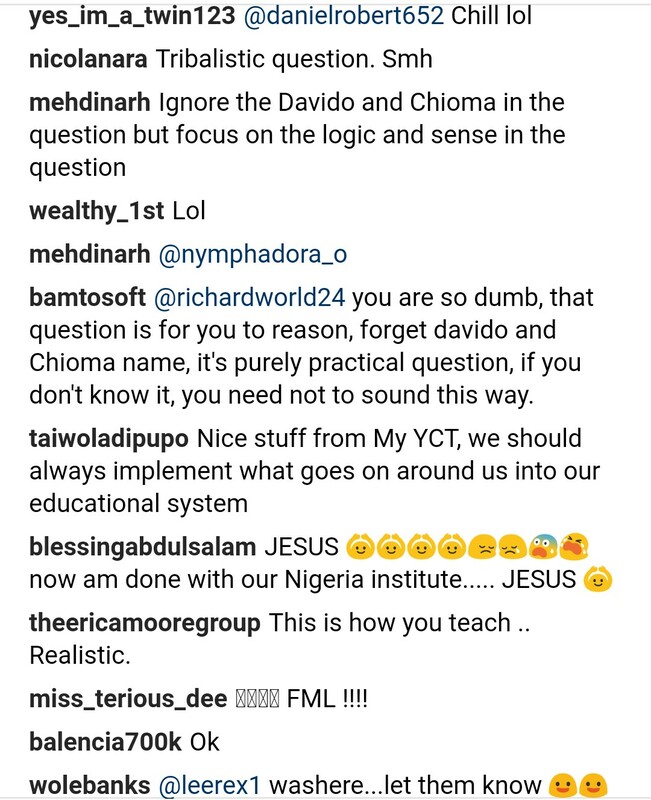 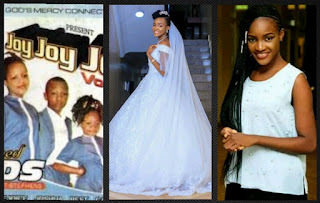 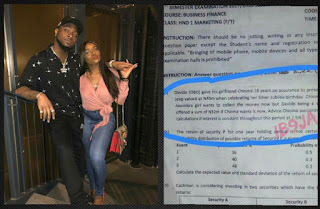 The impact of the love story of Davido and his highly decorated girlfriend, Chioma, is not limited to the social media, even it's starting to gain popularity and foothold in school exam questions. 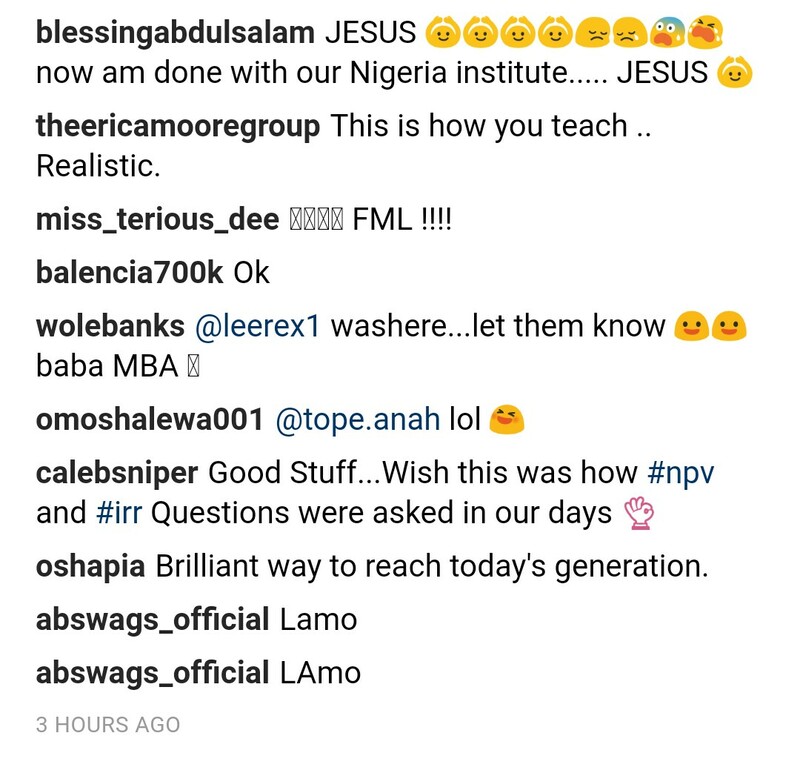 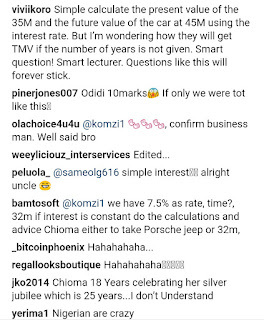 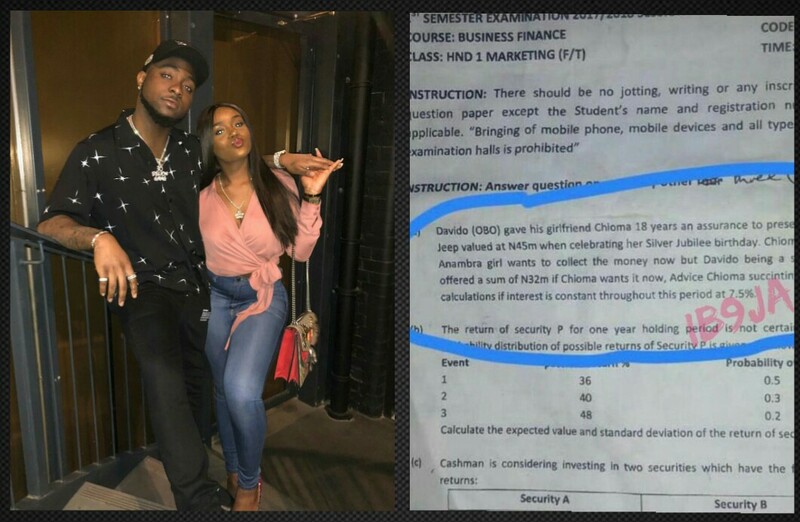 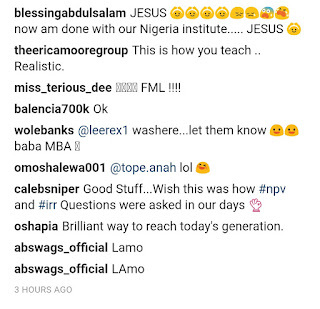 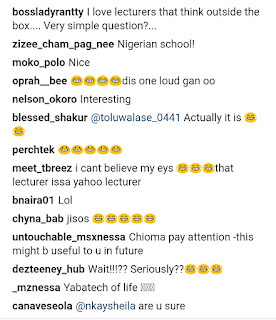 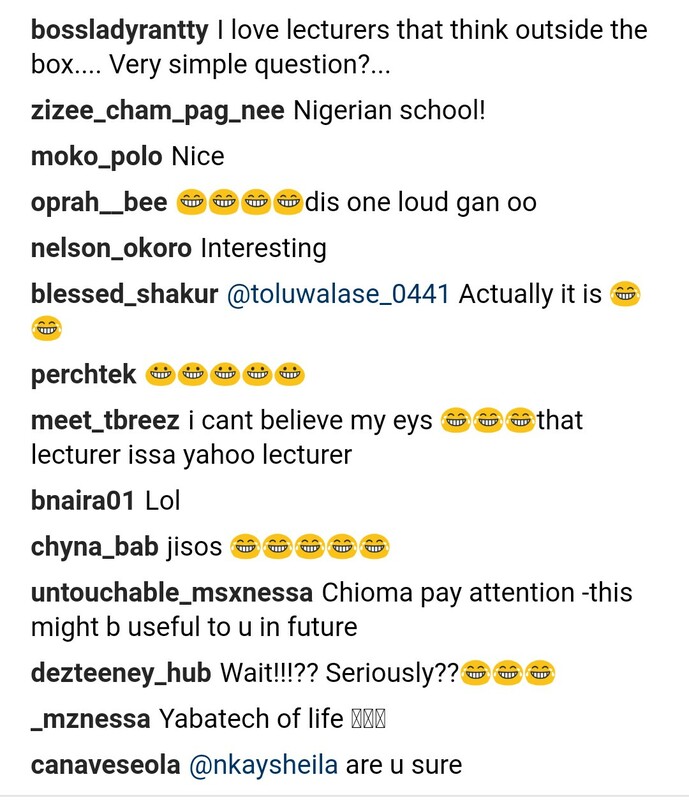 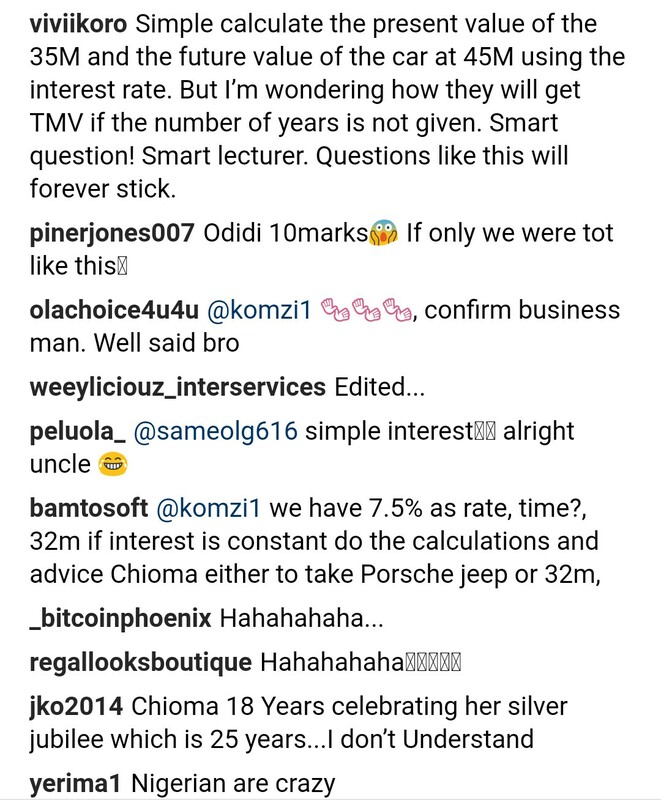 As shared by Instablog9ja, students of Marketing in YABATECH were compelled to read about Davido and his trending girlfriend, Chioma, while writing their exam in 'Business Finance', as their love story was featured in one of the printed questions. 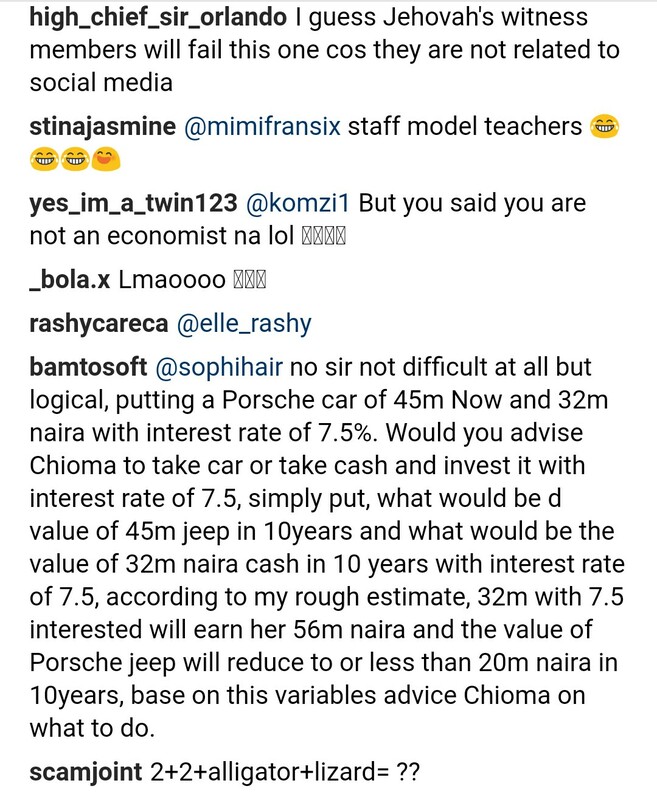 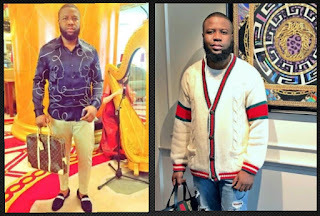 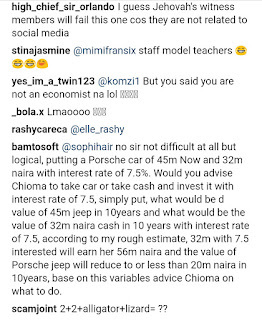 In one of the questions, they were asked to ‘succinctly advice’ Davido's girlfriend, Chioma on what to do if she decides to exchange her N45million SUV for cash.